In this update, we’ll be taking a look back at the CoinFi Whitepaper and our road ahead through crypto winter. At the time, we saw a market driven by massive retail speculation. 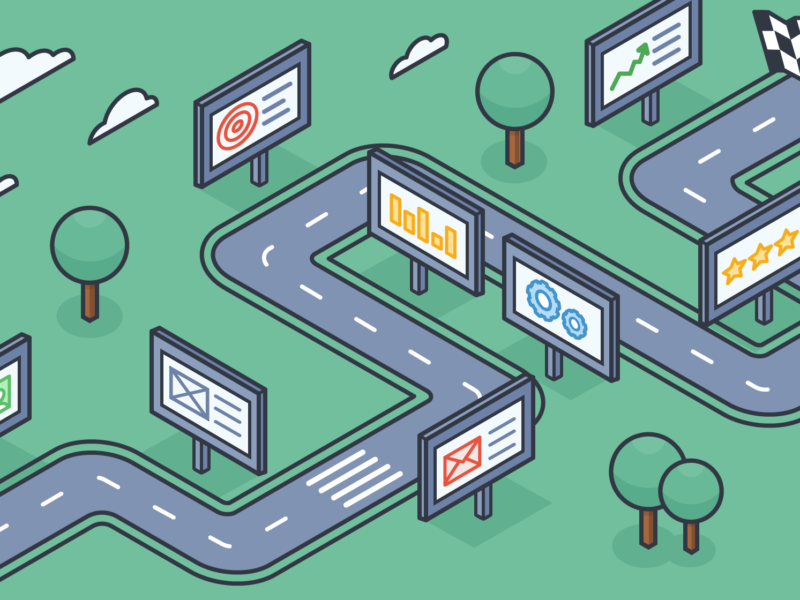 In the long-term, we saw institutional traders as the primary market for our platform. Last week we published a post describing the introduction of our first token utility, which allows COFI holders to stake 25k tokens for access to the CoinFi Trading Signals beta. It’s been exciting to see users staking their COFI tokens in order to get access: In fact, COFI stakers are now collectively the 11th largest holder of COFI tokens on the blockchain! 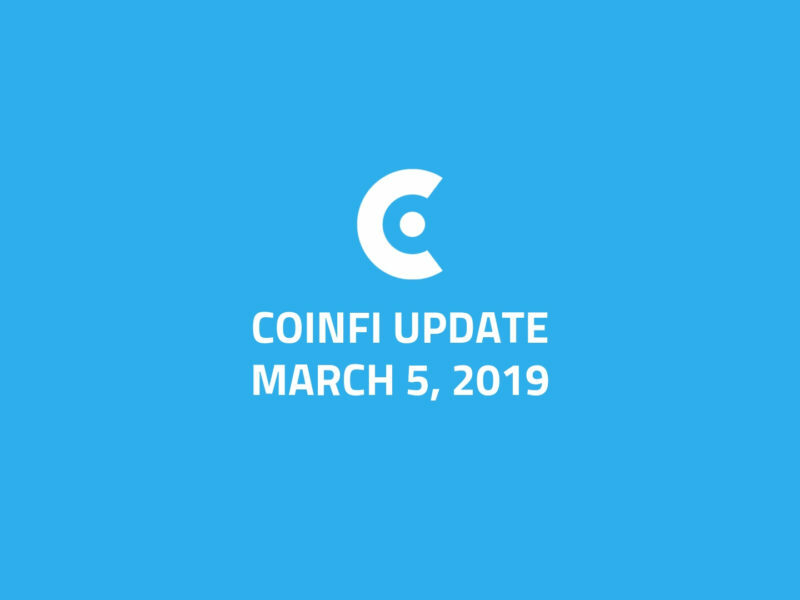 As of this writing, beta users have staked 2,960,622.9548 COFI tokens for early access to CoinFi Trading Signals, which is 1.685% of the circulating supply of COFI. 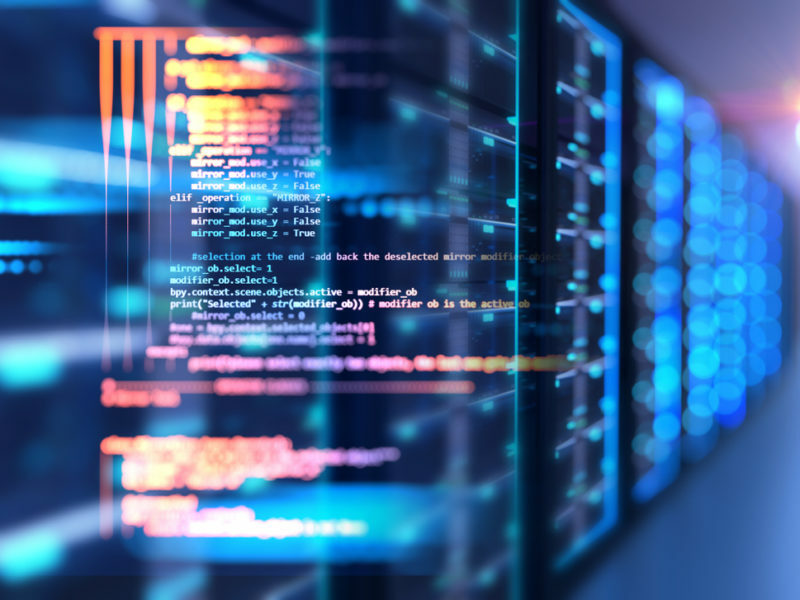 The tagline for our signals is “Professional trading signals backed by data science”, so this month we thought we’d share some of the data science underlying these trading signals. It feels like time just zips by these days. 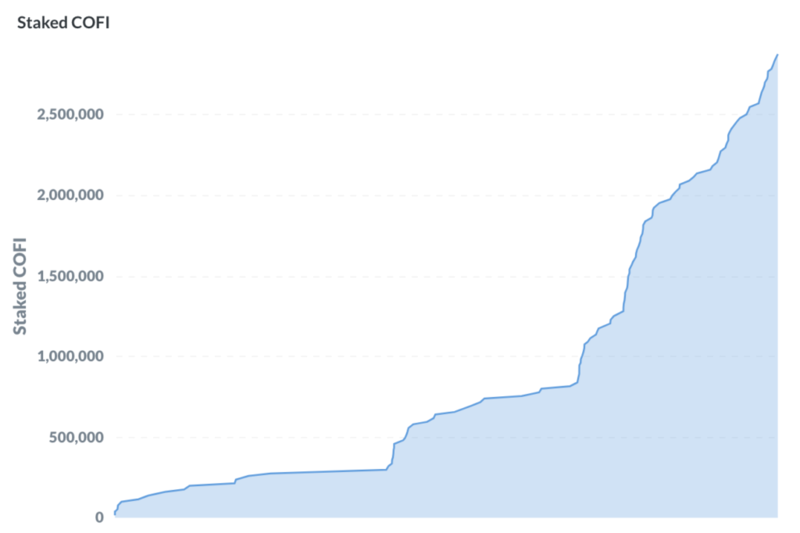 Partly that's because crypto moves lightning fast, but also every single day has been jam-packed at the CoinFi office. August has been no exception! Near-guaranteed profit by lending cryptocurrency? The idea sounds great, but is there a catch? 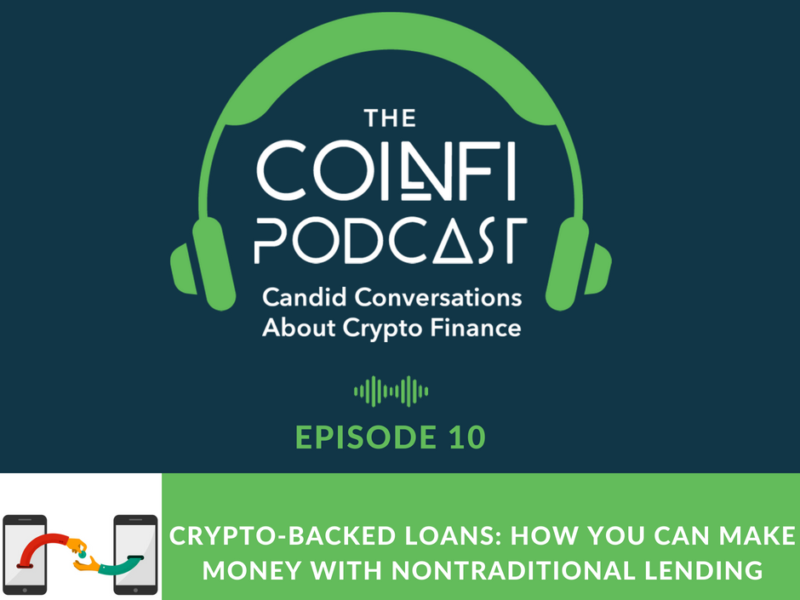 Find out in this episode of the CoinFi Podcast where the team explores nontraditional lending: how it works, its risks, and how it can be used to make profit. 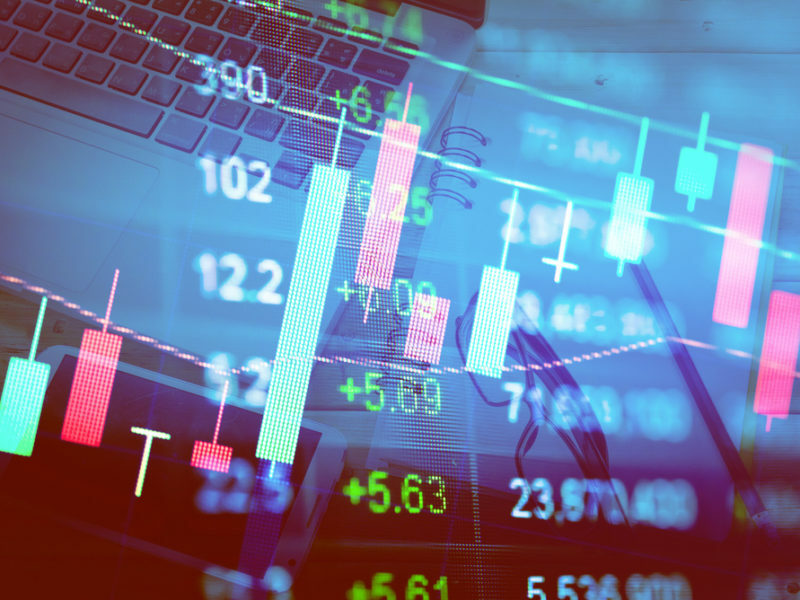 Algorithmic trading, or algo trading for short, is a term commonly thrown around in traditional finance and usually brought up when talking about institutional money or market makers. 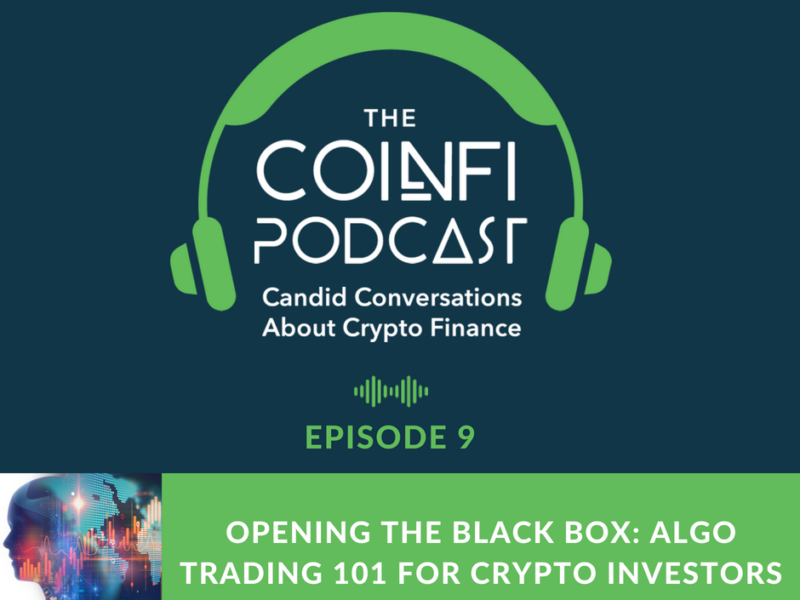 In this episode of the CoinFi Podcast, you’ll learn how algo trading applies to today’s crypto markets, how high-frequency traders profit from algos, and why algo trading may actually benefit the average, everyday traders in the long run. Trans-fee mining: a brand-new exchange token model with a great deal of controversy surrounding it. 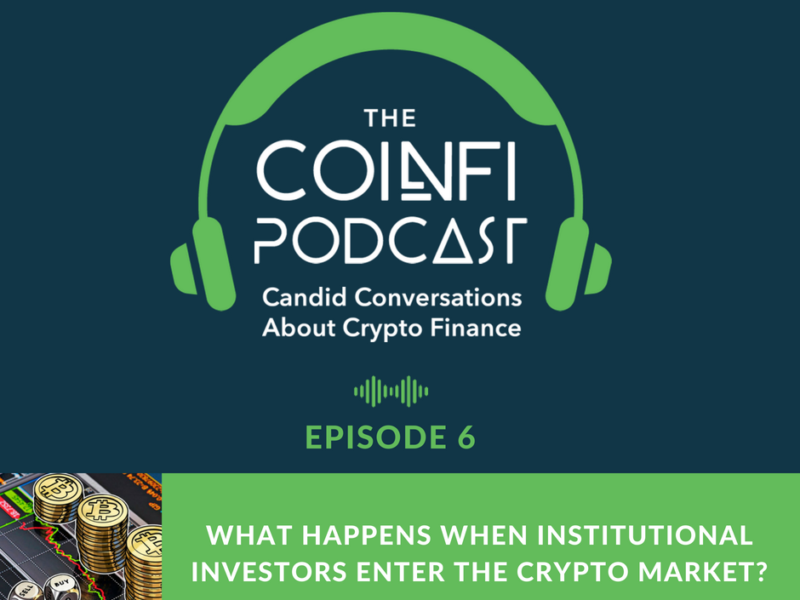 In this episode of the CoinFi Podcast, the panelists explore the benefits of the model, discuss its sustainability, make predictions for future exchanges, and more. Here is a snapshot of top % gainers from the last 24 hours*, along with the market moving news surfaced by CoinFi News and vetted by CoinFi analysts. [table id=1 /] Was this information valuable to you? Do you want to see real-time market moving news analysis integrated into CoinFi News? If so, leave a comment below explaining why you need this feature and we'll give it priority. *We filter out coins with less than $200,000 volume, low quality projects, and non-english news sources. Today we have a special episode of the CoinFi Podcast… Joining us is Pundi X CEO, Zac Cheah. In this episode, Zac explains how Pundi X works and shares his thoughts on the current state of cryptocurrency adoption and how Pundi X is helping bring cryptocurrency payments to retail markets around the world. Speculation about institutional money entering the crypto market has been thrown around for years, but what needs to change before and what will happen when it actually does? 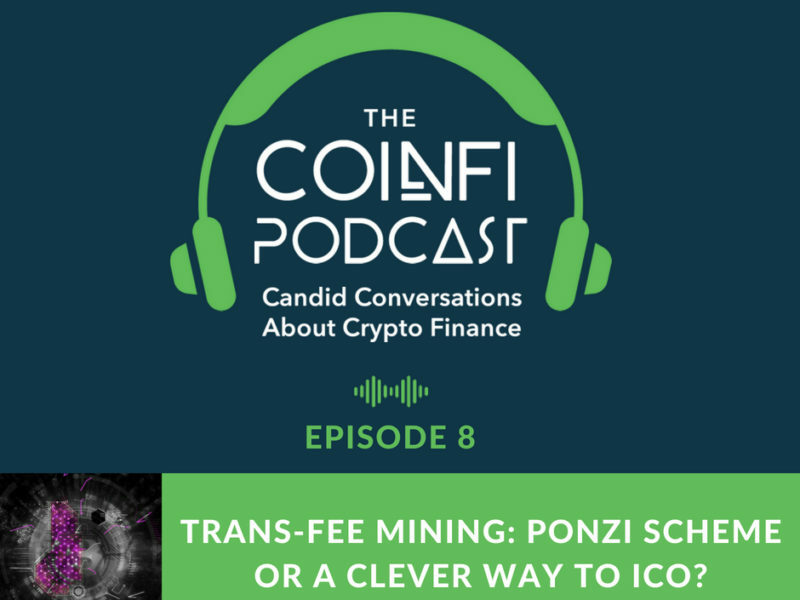 Ex-hedge fund traders Tim Tam and Jonney Liu share their predictions in episode 6 of the CoinFi Podcast.